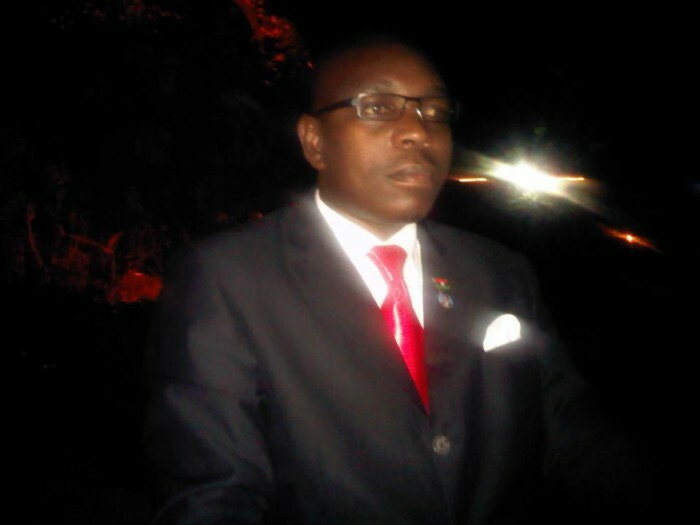 Former Deputy Local Government Minister Godfrey Kamanya from Malawi, shot himself dead early on Thursday after losing Tuesday’s parliamentary elections, police and family members have confirmed. Police Officer-in-Charge Richard Luhanga was quoted as saying “We received a report at around 4 a.m. (local time) this morning that Hon. Kamanya had shot himself, as for the reasons he has left a suicide note,’’ PANA quoted Lilongwe. This entry was posted in News, Politics and tagged Minister Commits Suicide After Loosing Election.